The first thing to do is checking the latest version of the Fujifilm X100F. Then, it is also a must for you to prepare a memory card. Just make sure that the memory card is ready to format. 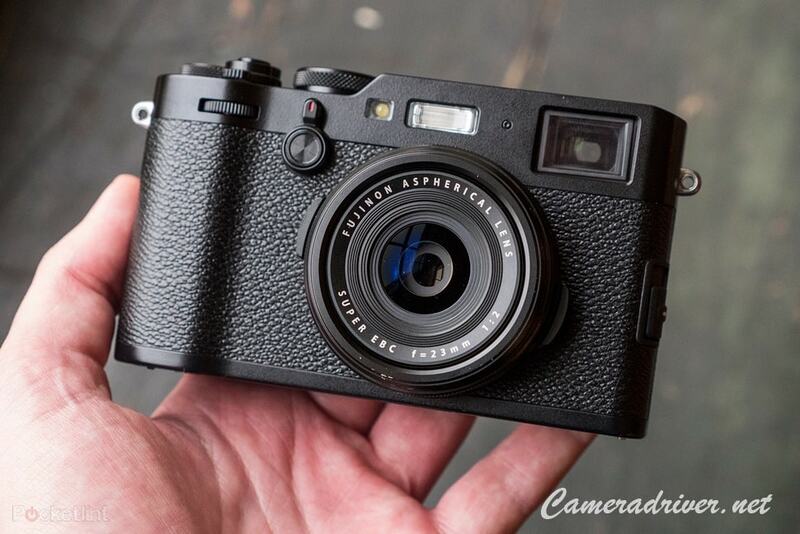 When it is ready, start to download the latest Fujifilm X100F software and copy it to the memory card. Just make sure that the process is complete before putting back the memory card to the camera. The sign that the Fujifilm X100F software has been updated is that the programs are updated from the previous version. To create backup or restore the camera before updating the software, connect the camera to the computer via USB cable. Later, the files from the camera will be copied into the computer. Using the latest software is able to improve the radio flash controller. By upgrading the software, you are able to shoot by using specific compatible third party flash even in high speed level. You can do it by using their radio controllers. By updating the latest software, Fujifilm X100F will be compatible to specific program including Instax Shares SP-3. There is also an additional off function after updating the latest software. You can also choose the focus point especially when you are zooming. As the result, you will get precise focus while shooting images. If you are failed to update the software, there will be something wrong with the camera. Just read the instructions slowly and carefully. Just make sure that you have been following all of them. Don’t forget to always updating the software with fully recharged battery. It takes time to update the system. For normal process, you only need to wait for about 90 seconds. 0 Response to "Fujifilm X100F Software Download"